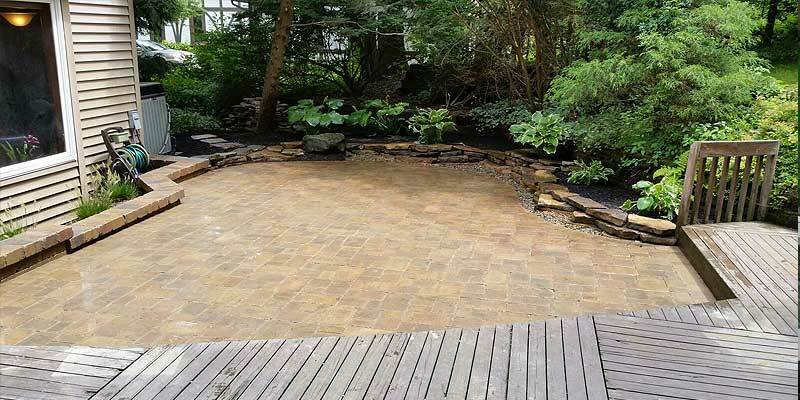 Nothing beats the aesthetic feel and longevity of a well-built patio or walkway. At Chapin Landscapes we pride ourselves on building the best possible. We will build any design imaginable to exacting standards. 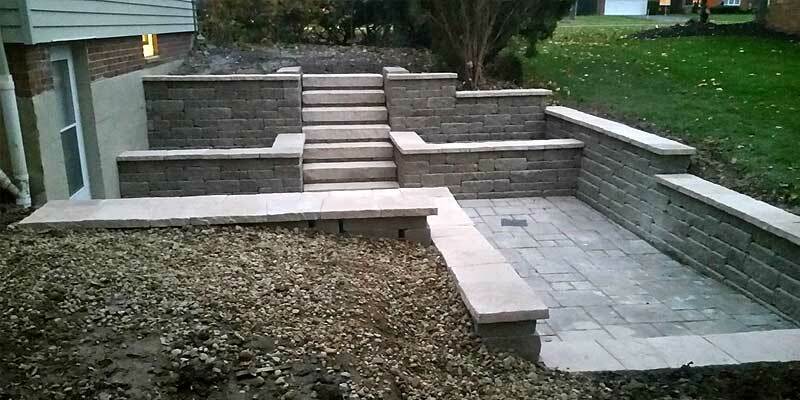 Whether your design calls for pavers, bricks, natural stone, or concrete we will get it done right the first time. 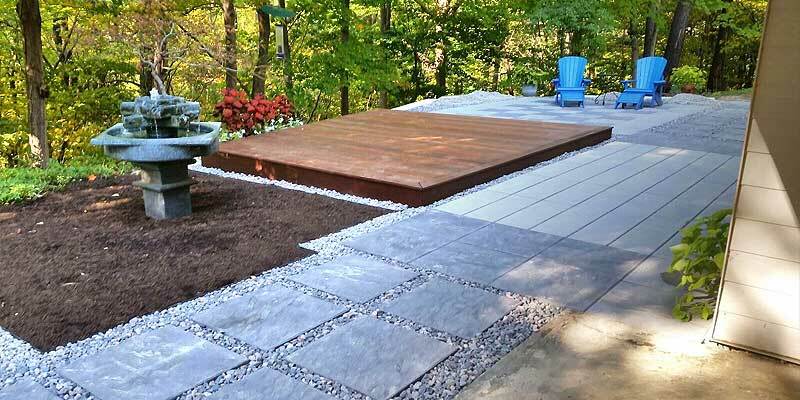 We can dry lay materials, or imbed them in mortar on a concrete base. Whatever your needs, Chapin Landscapes is up to the task.